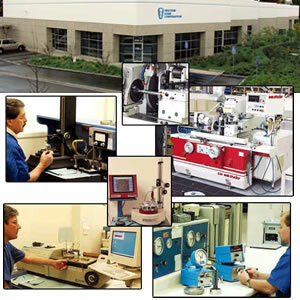 Western Gage is now ISO17025-2005 Accredited. 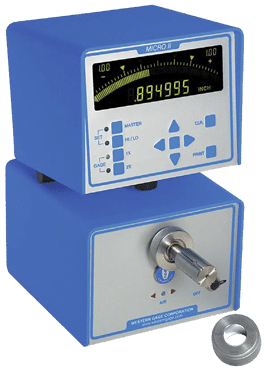 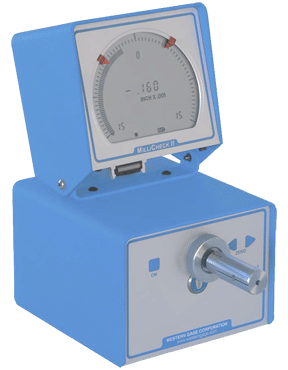 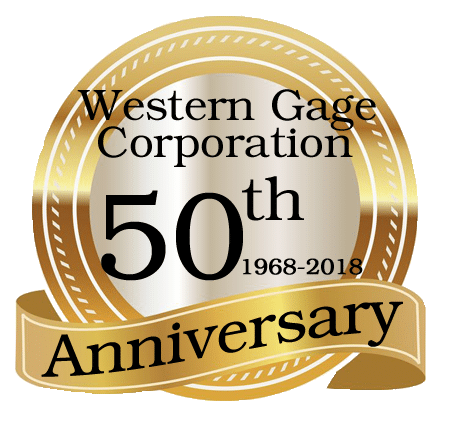 Visit us at Westec2019 Long Beach Sept 24 - 26 in booth 723 Air Gage Products is now part of Western Gage Corporation Visit us at The Quality Show, Oct 22 - 24 2019, Rosemont IL. 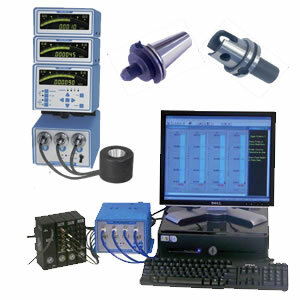 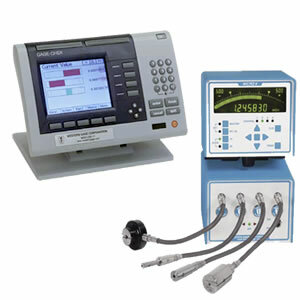 Western Gage: Fast, Accurate, Cost Effective Air & Electronic Gages for your Production Gaging Requirements. 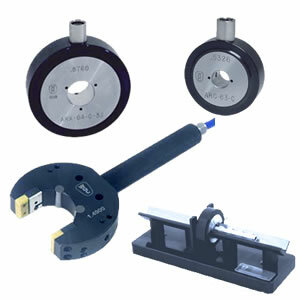 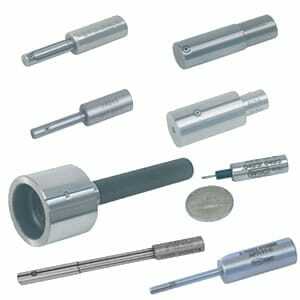 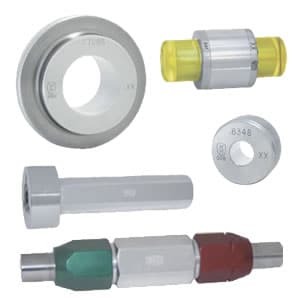 Dimensional air gages to assure the quality of your precision parts since 1968.